Things To Do In Tuscany On Your Own Or In group with other travelers. Explore the Country and Do Your Own thing! Travel Tuscany on your own, Plan Something Special for Two or Hit The Road with a group of Friends! There are plenty of great things to do. 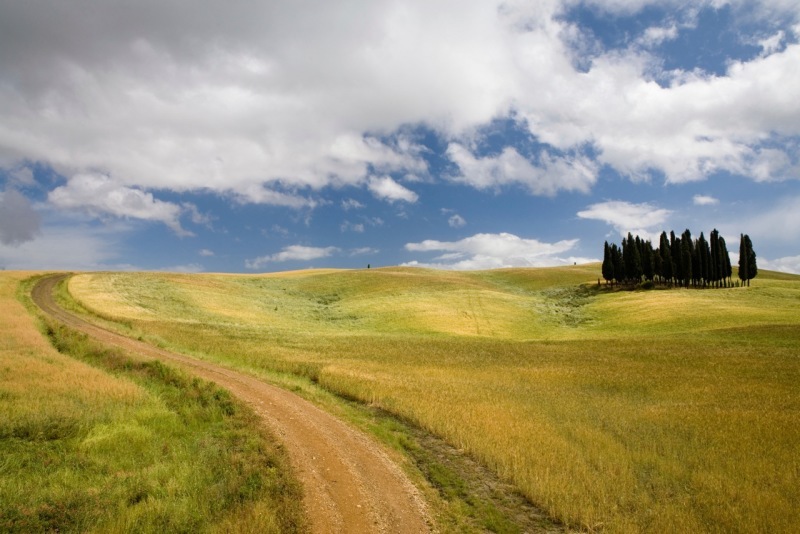 Paint, write, film, run, bike and hike in Tuscany. 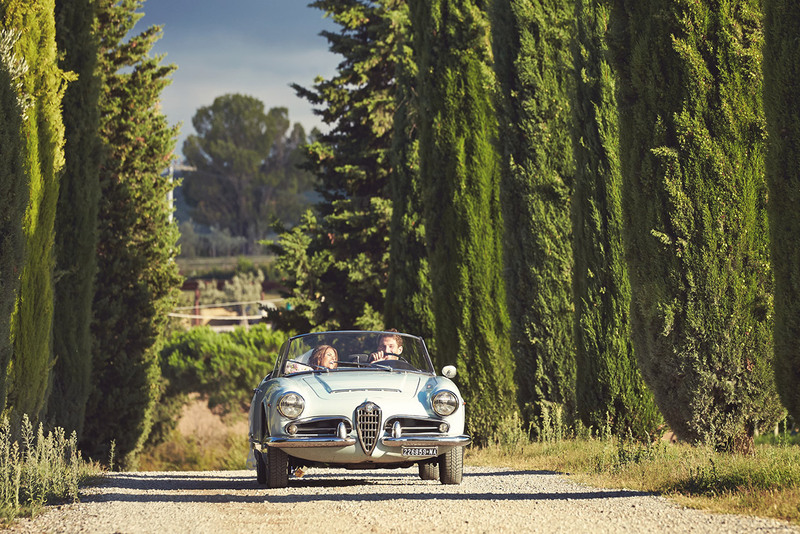 Rent a vintage car and explore the country in your own pace. 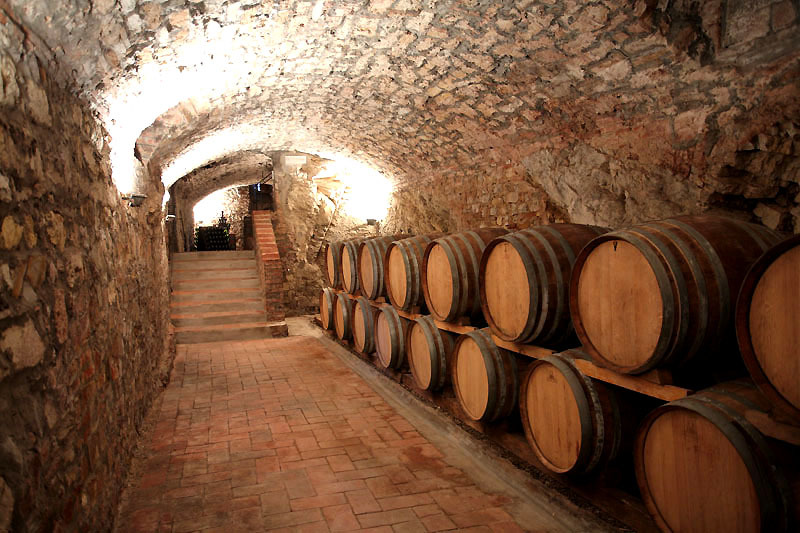 Take on a guided wine tour with driver in one of the magnificent Tuscan wineries. 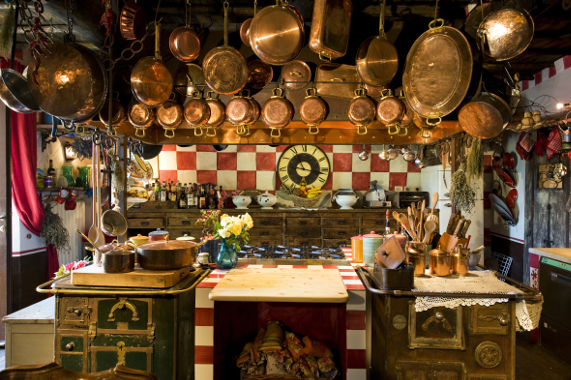 Book a cooking course with a local “casalinga”. Try horse back riding in the vineyards. 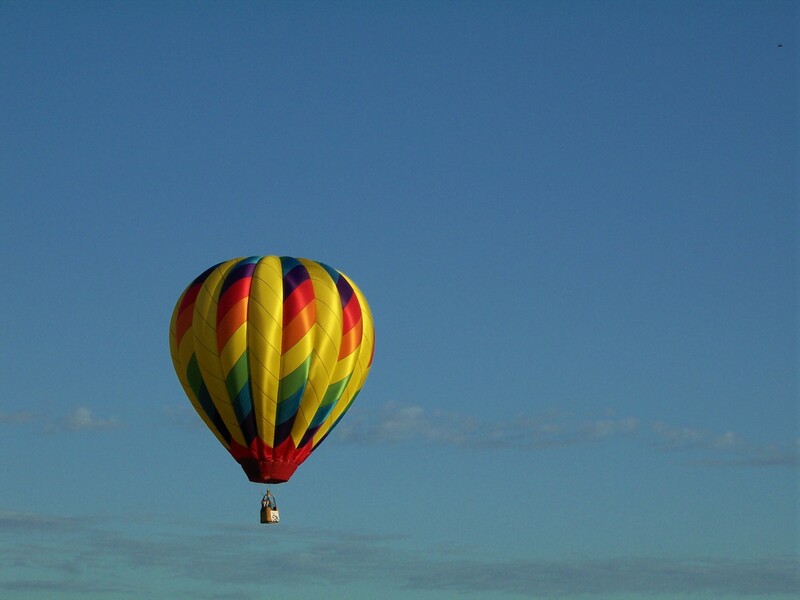 Be the first to see the sun rise over the Tuscan landscapes on early morning hot balloon flight. Experience a sailing boat trip to see the dolphins in the Tyrrhenian sea. Tell us what you would love to do during your time in Tuscany and we will help you to find the right spot and the right equipment to do your own thing!